Linkin Park were recently interviewed by Billboard, you can read some excerpts below. DJ Joe Hahn said that the band has already accumulated "a mountain of material." Guitarist Brad Delson added: "It's been a real just organic flow and I'm really excited about the music that's being created." 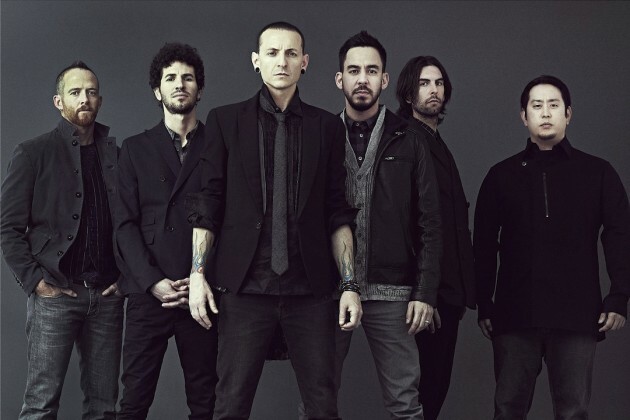 Singer Mike Shinoda said: "The thing that’s notable to me is that we're approaching the process backwards, for us. Usually the music comes first and the words come second, even if it's 30 minutes apart that's usually what happens, the music inspires the words. And in this case, it's mostly the words and melodies first, no track." Delson added: "We've focused almost exclusively on songwriting, not on sound, not on genre, not on arrangement, on words and melodies. And that's something [producer] Rick [Rubin] has always told us to do years past and we never listened because we started always track first. Now we're writing songs and now we're just starting to get into the style of that."